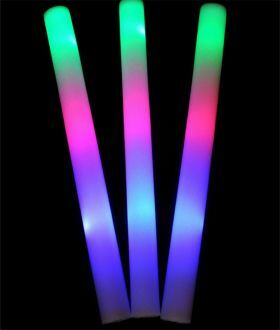 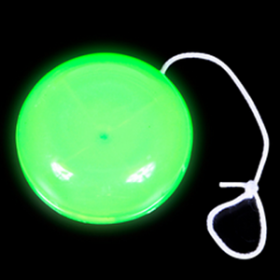 This glow in the dark yo yo makes a great party favor and carnival prize. 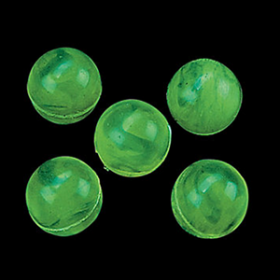 These glow-in-the-dark rubber balls make slumber parties a blast. 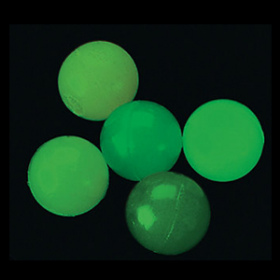 Turn out the lights and play catch with these glowing balls. 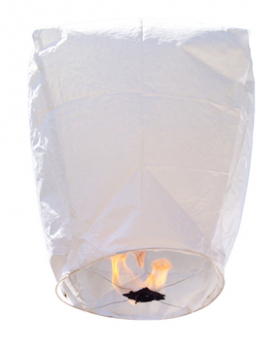 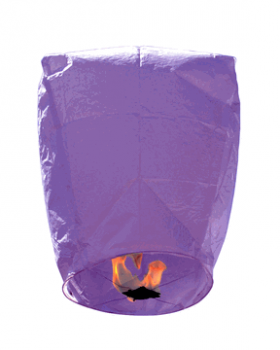 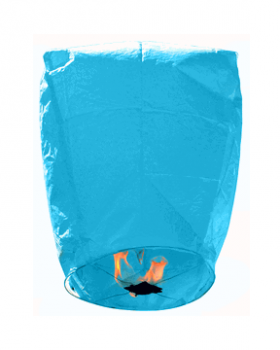 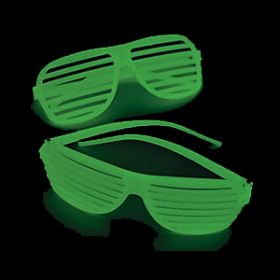 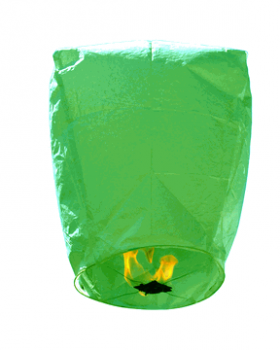 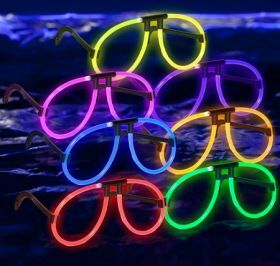 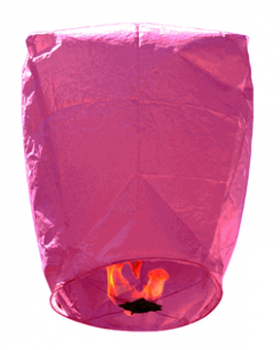 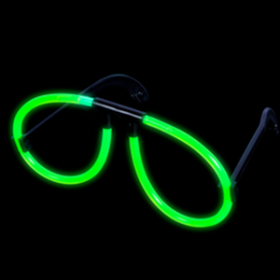 They glow-in-the-dark for extra fun during sleepovers! 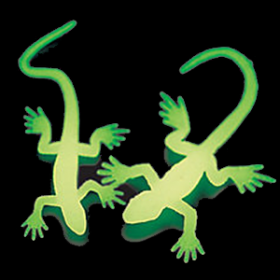 Decorate your home with these 2 1/2" glow-in-the-dark lizards. 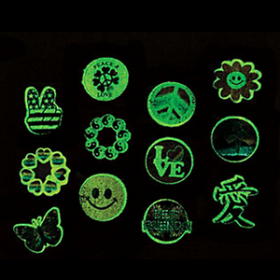 Turn off the lights and watch these bouncy ball toys glow in the dark! 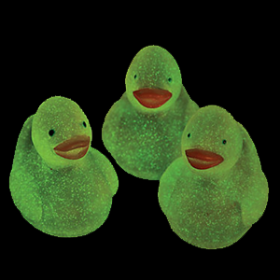 Let these 1 1/2" vinyl rubber duckies brighten your night! 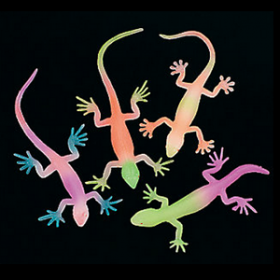 These glow-in-the-dark Neon Painted Lizards are fun in daylight and after dark.